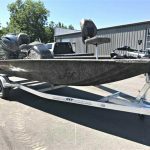 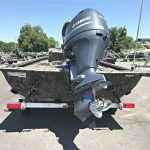 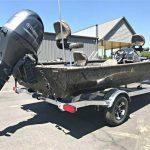 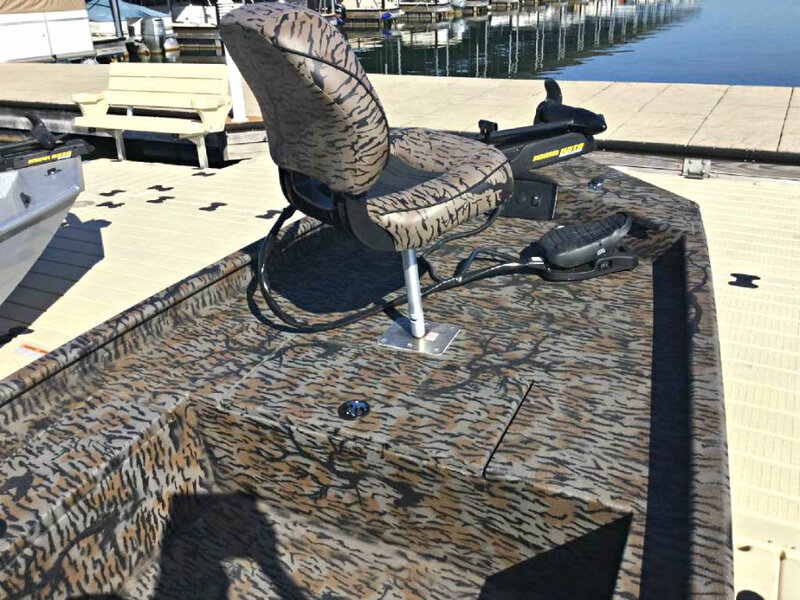 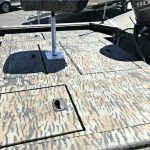 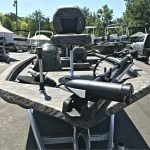 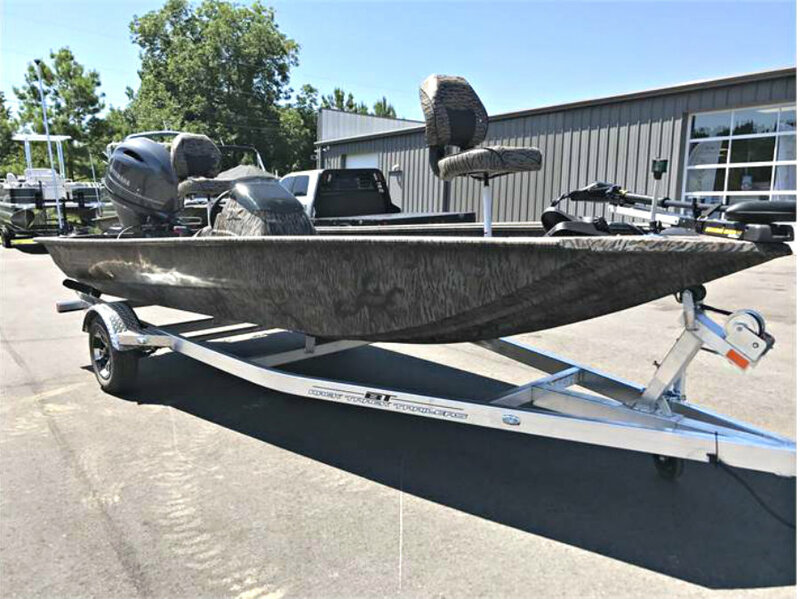 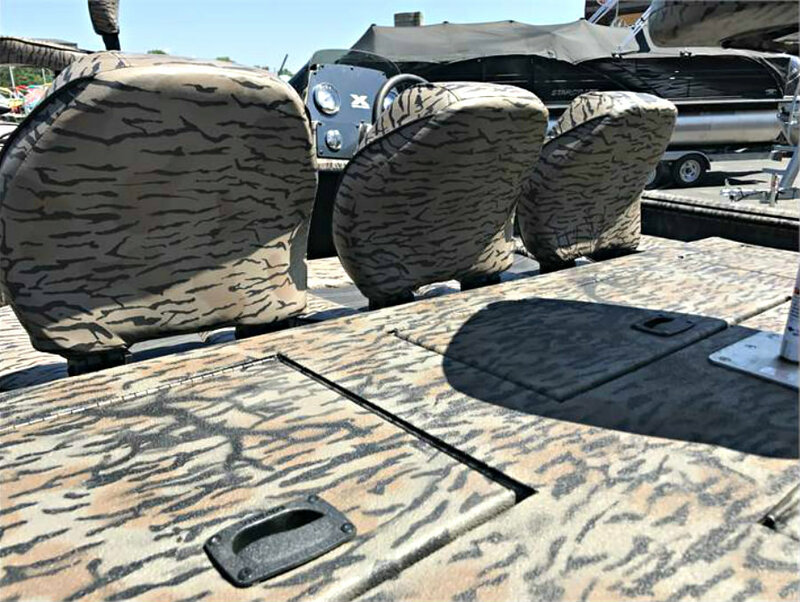 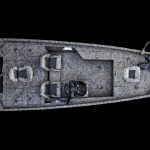 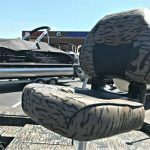 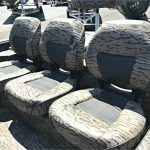 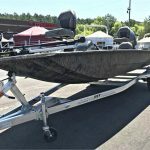 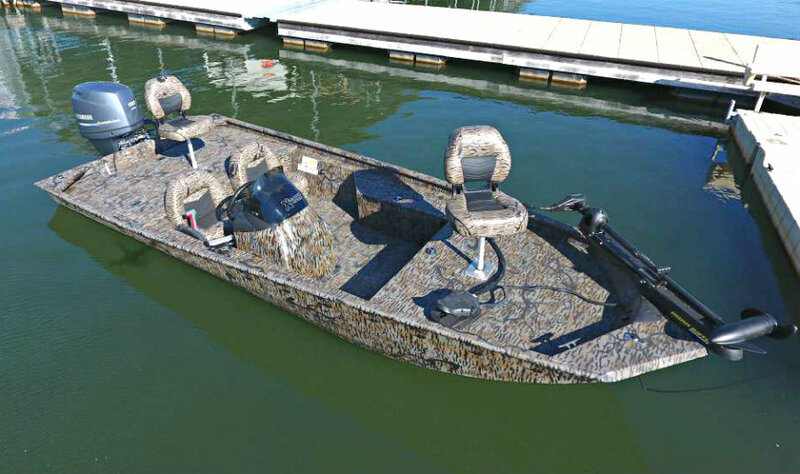 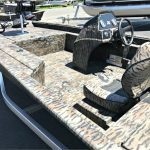 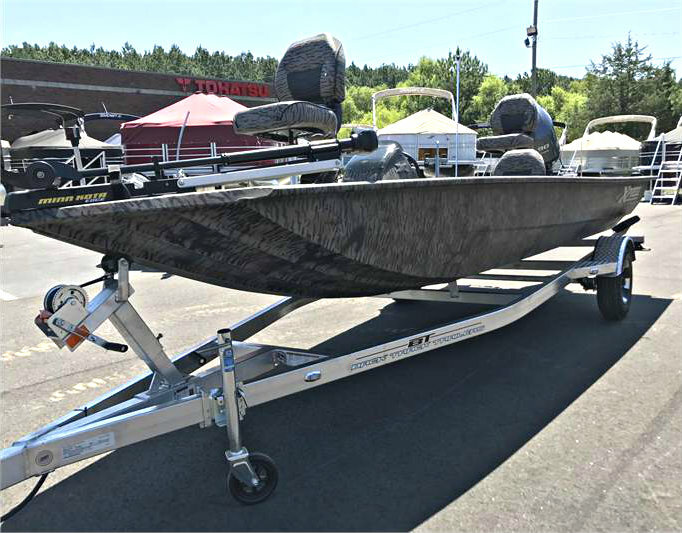 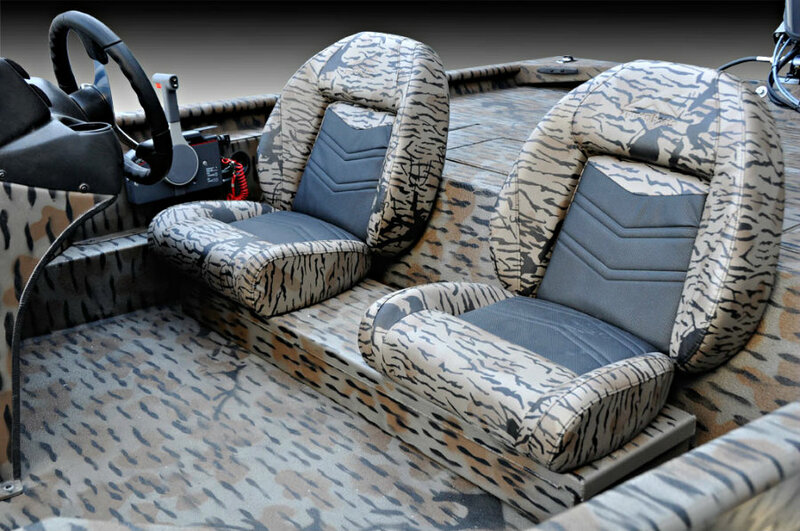 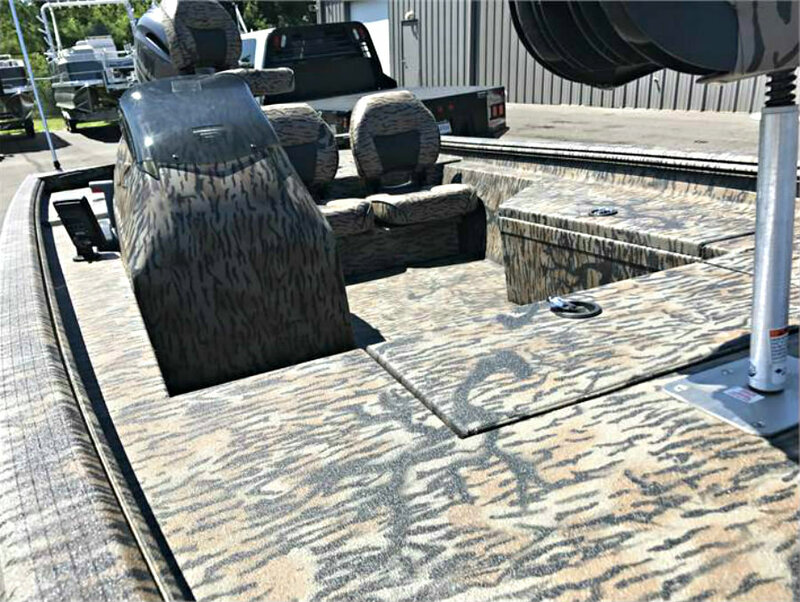 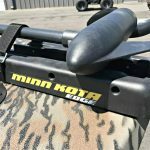 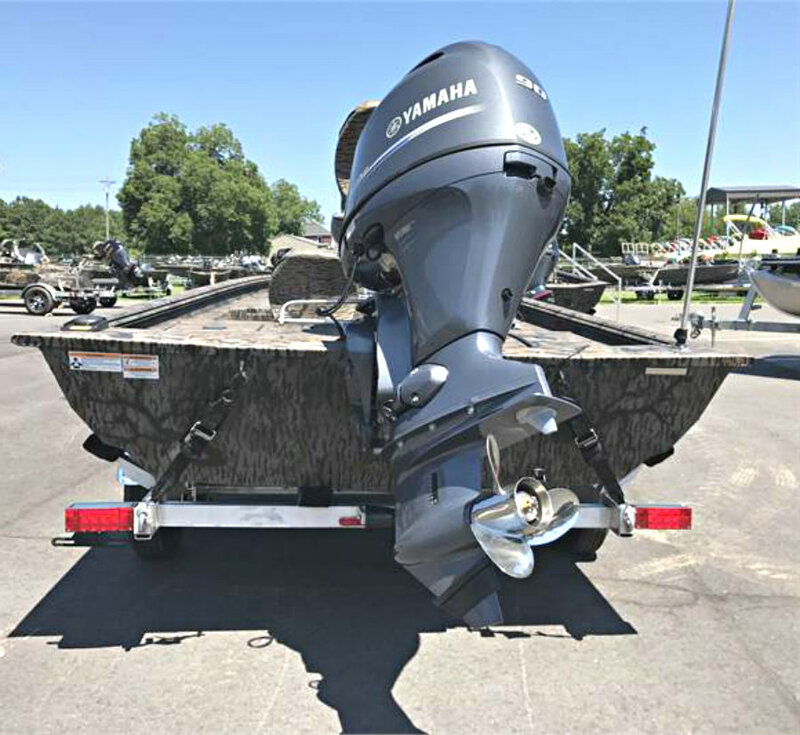 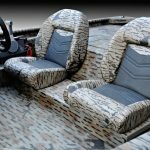 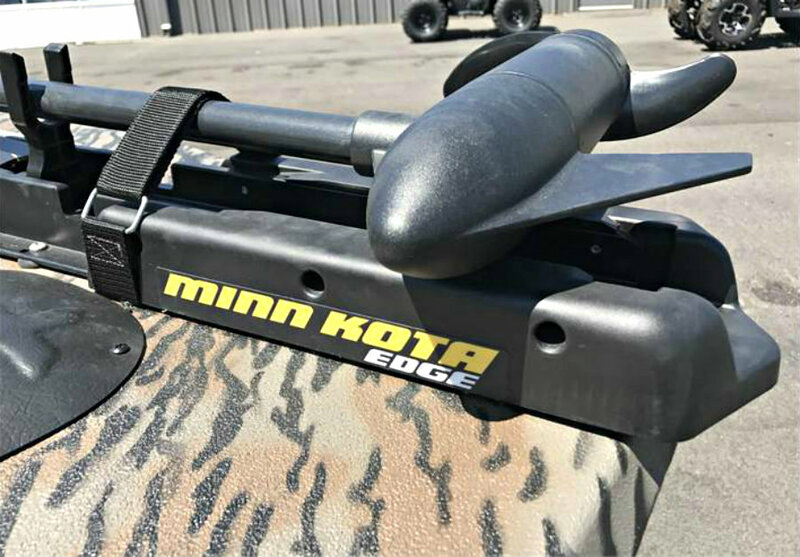 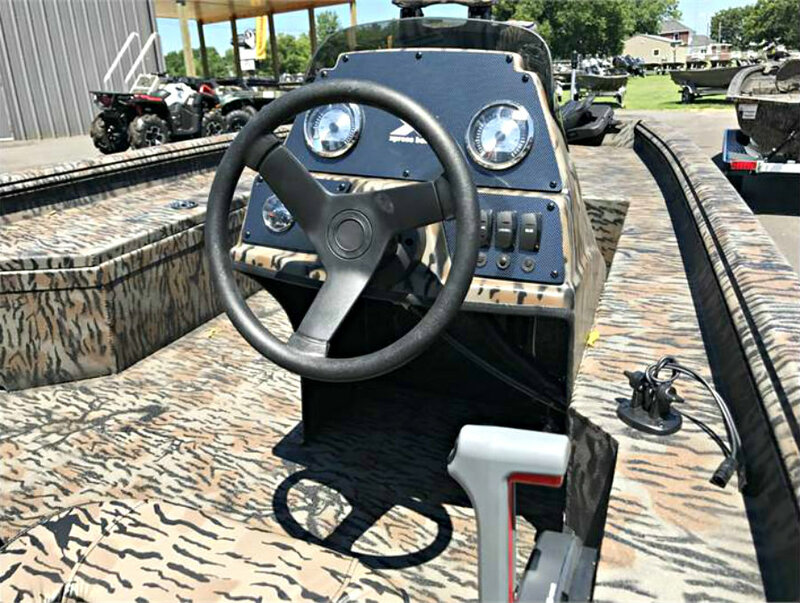 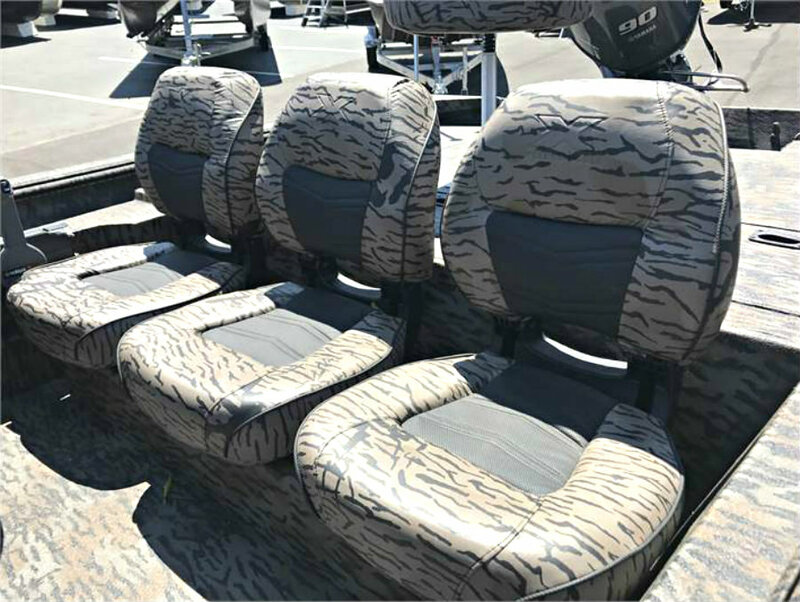 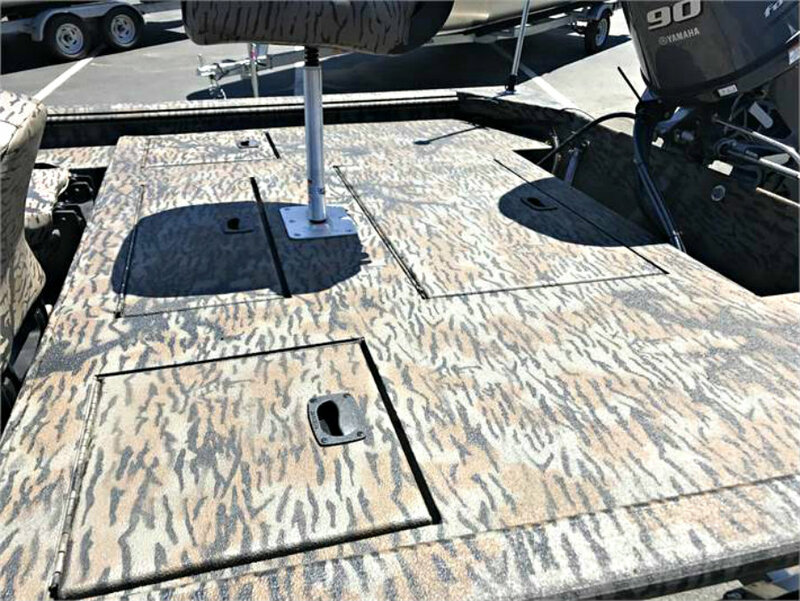 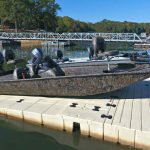 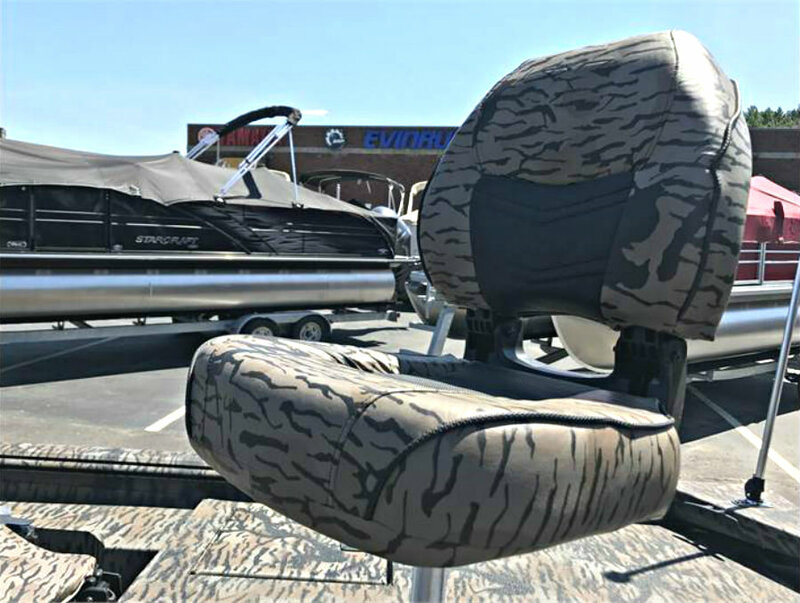 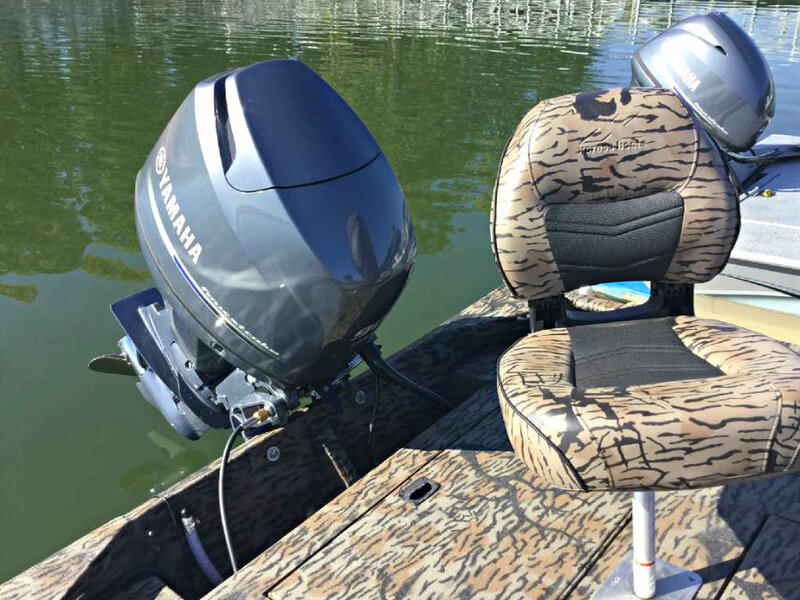 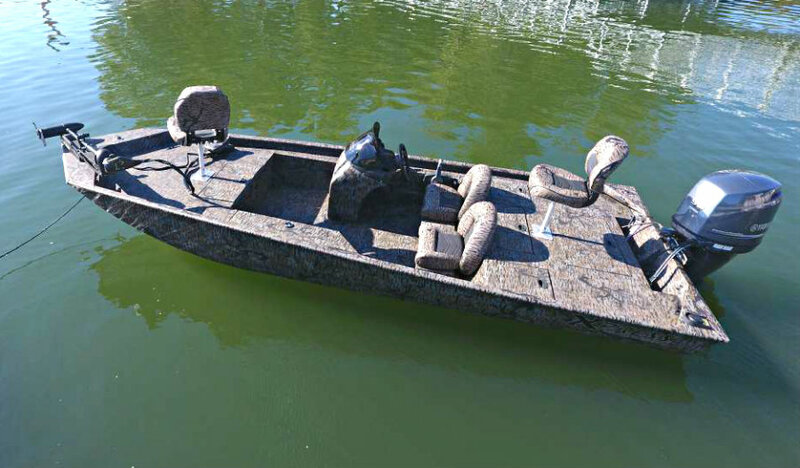 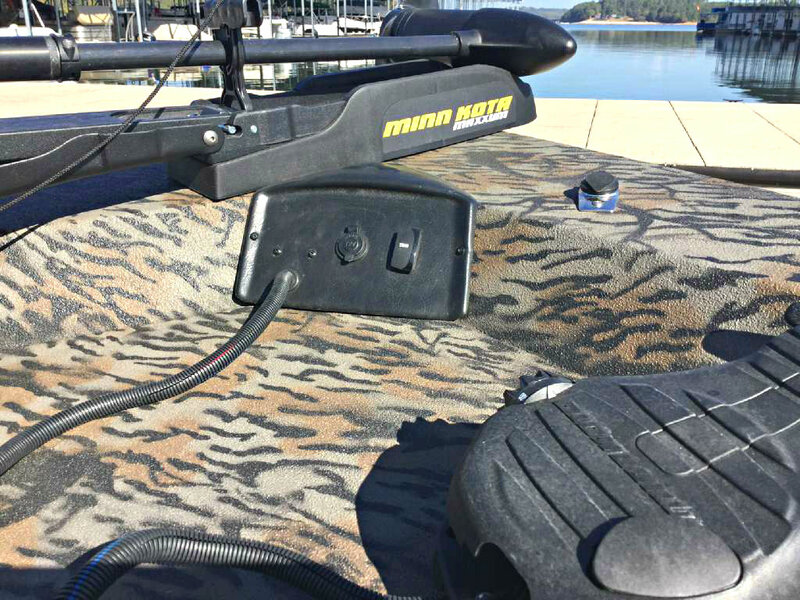 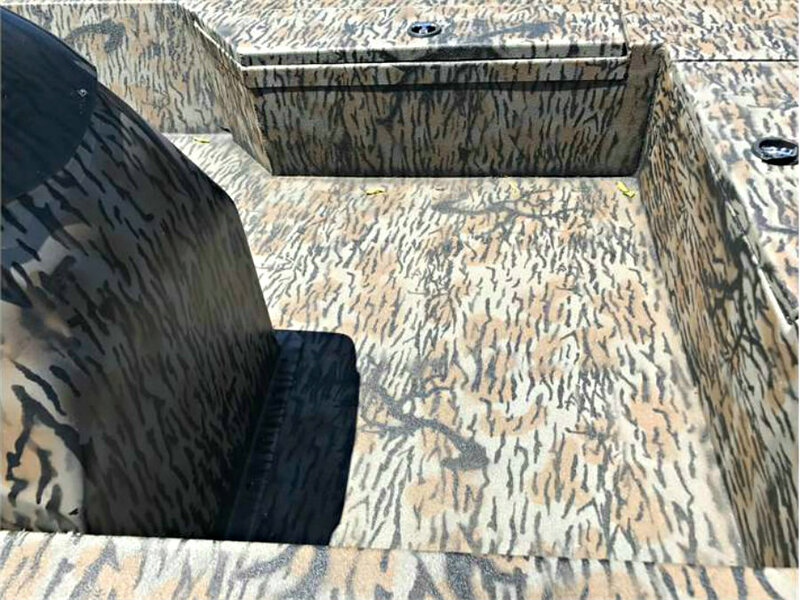 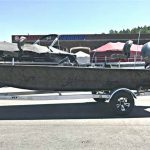 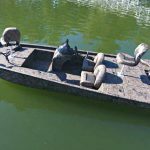 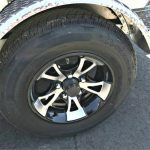 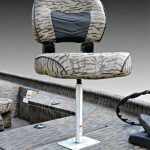 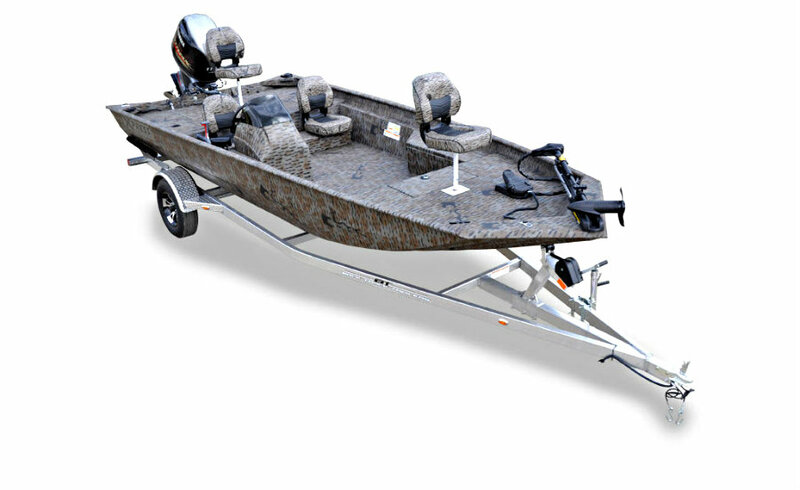 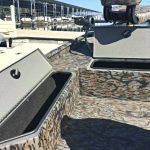 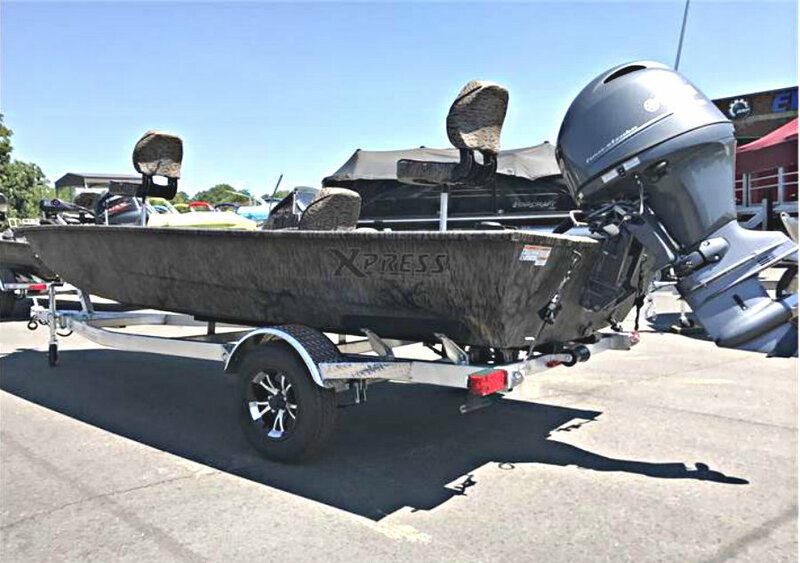 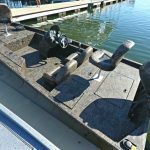 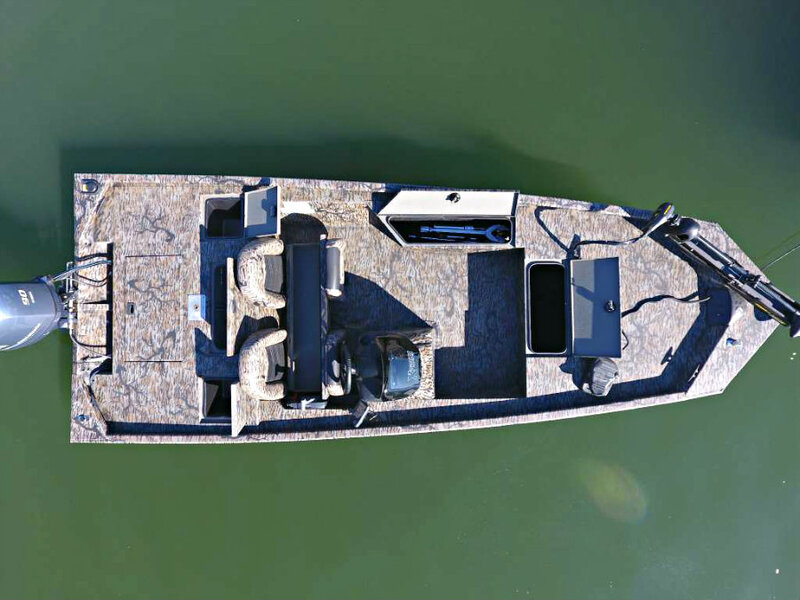 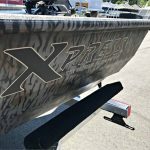 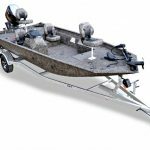 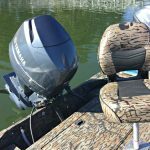 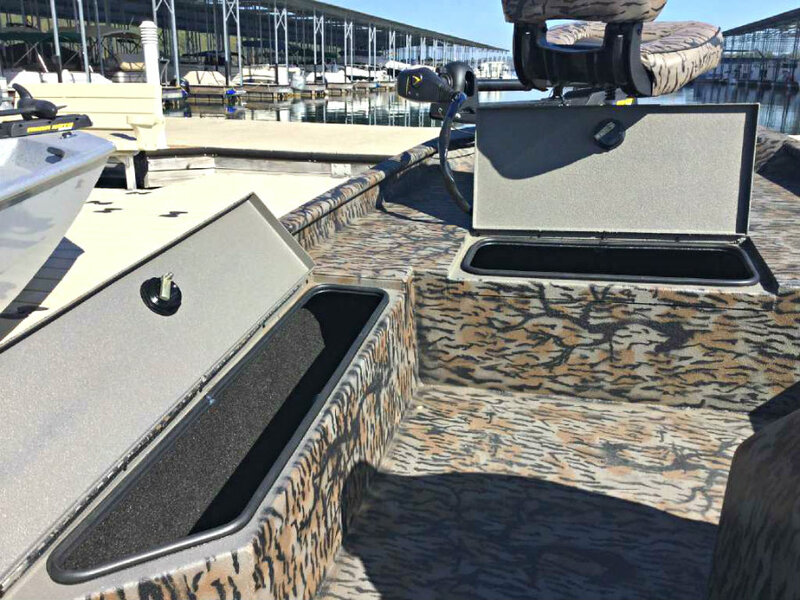 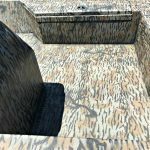 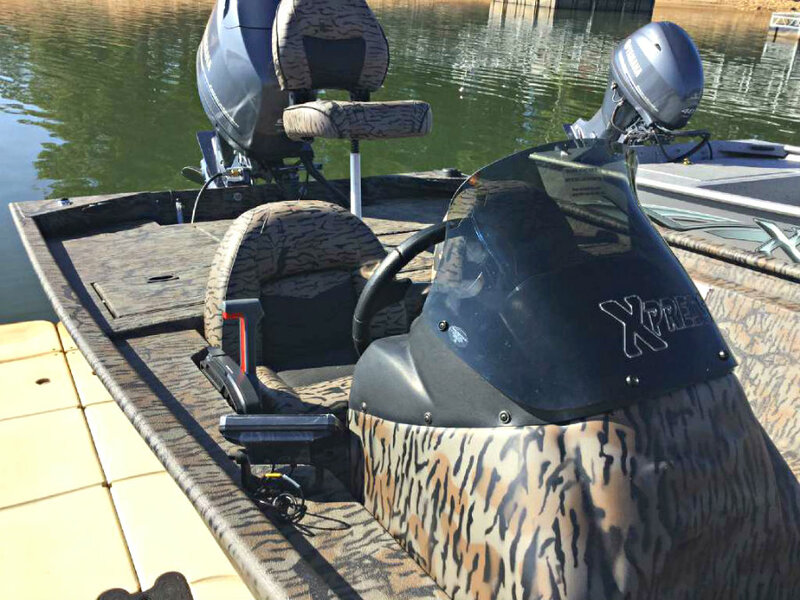 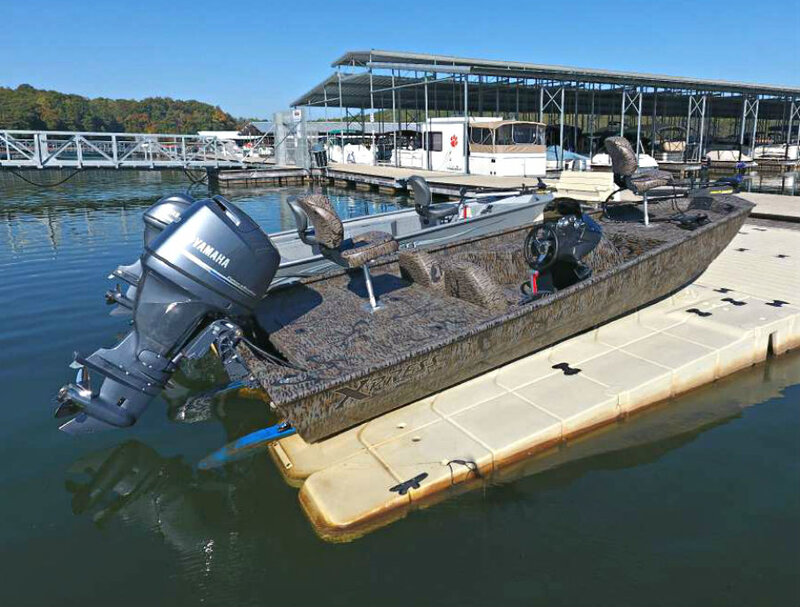 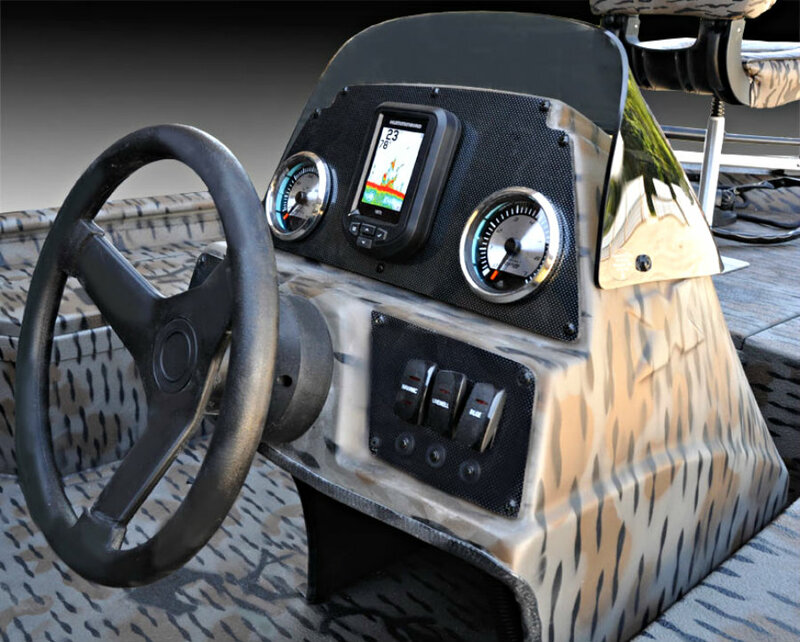 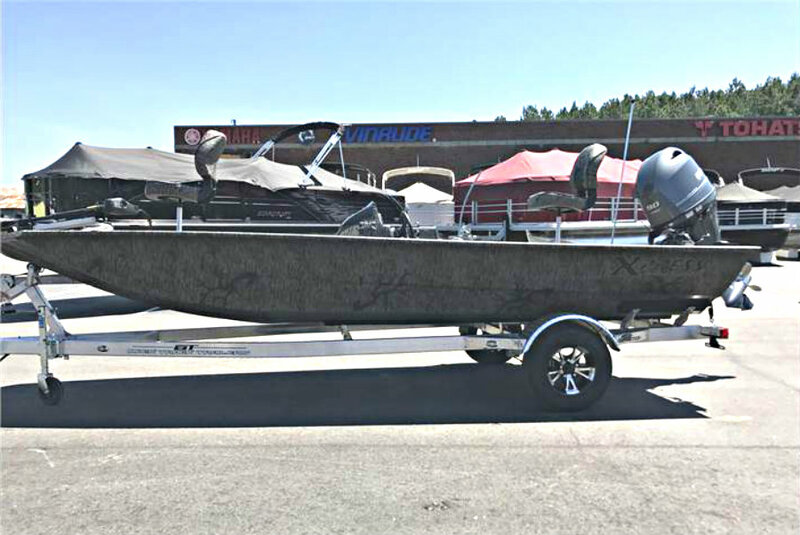 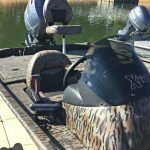 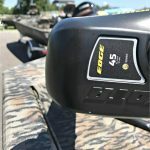 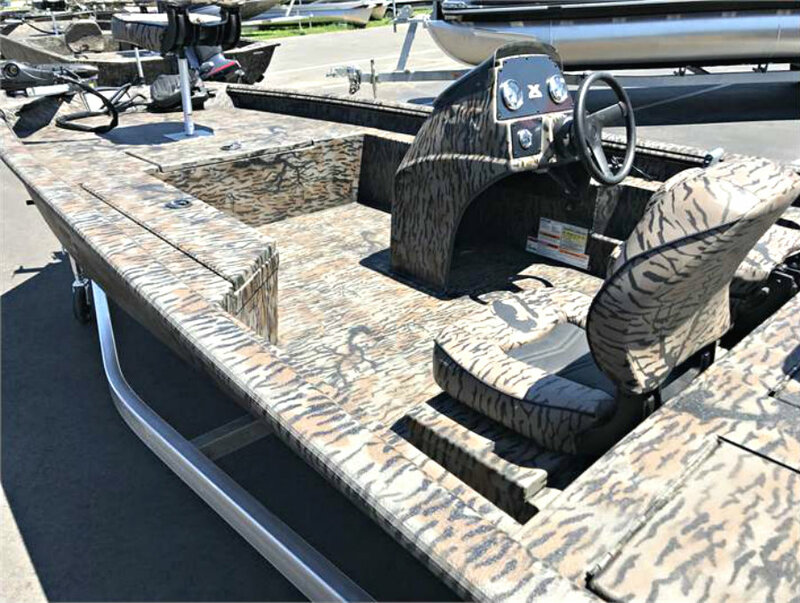 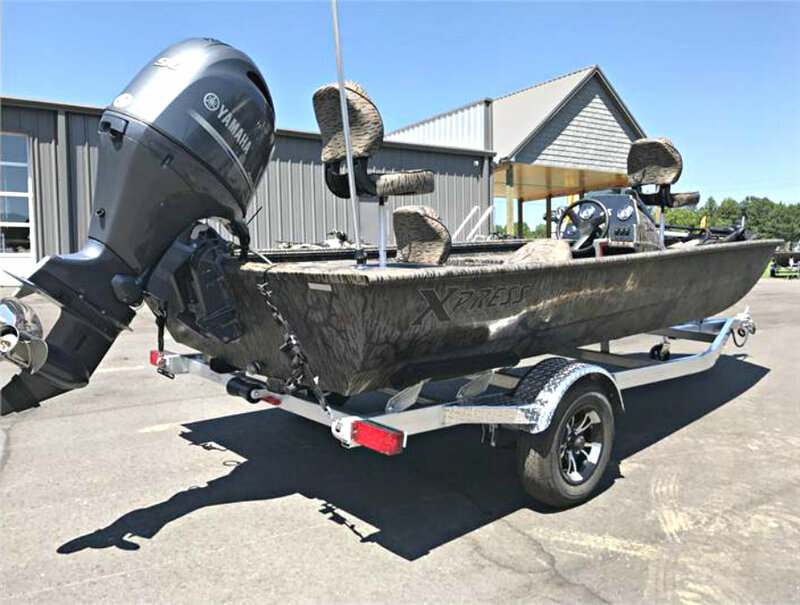 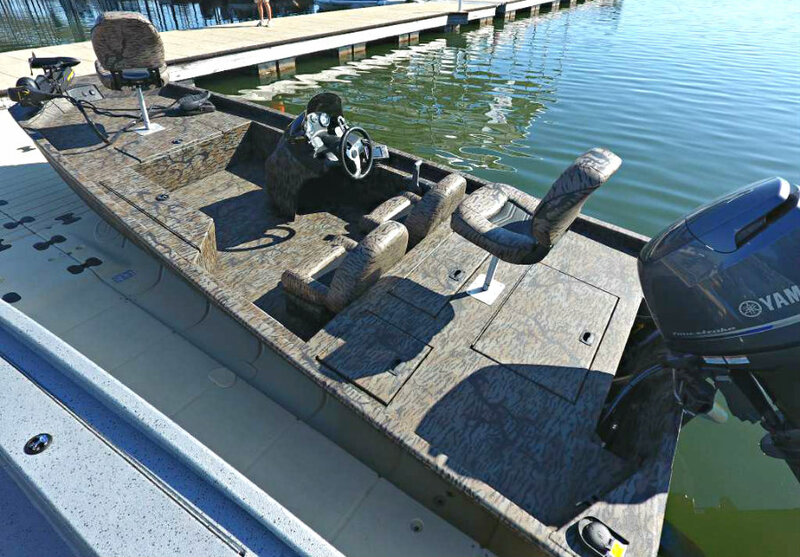 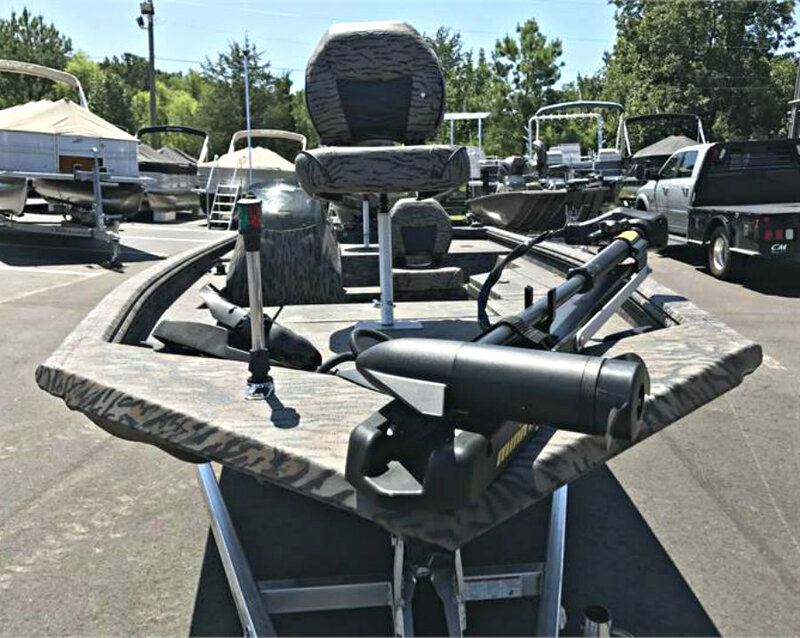 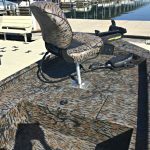 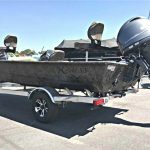 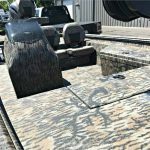 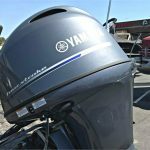 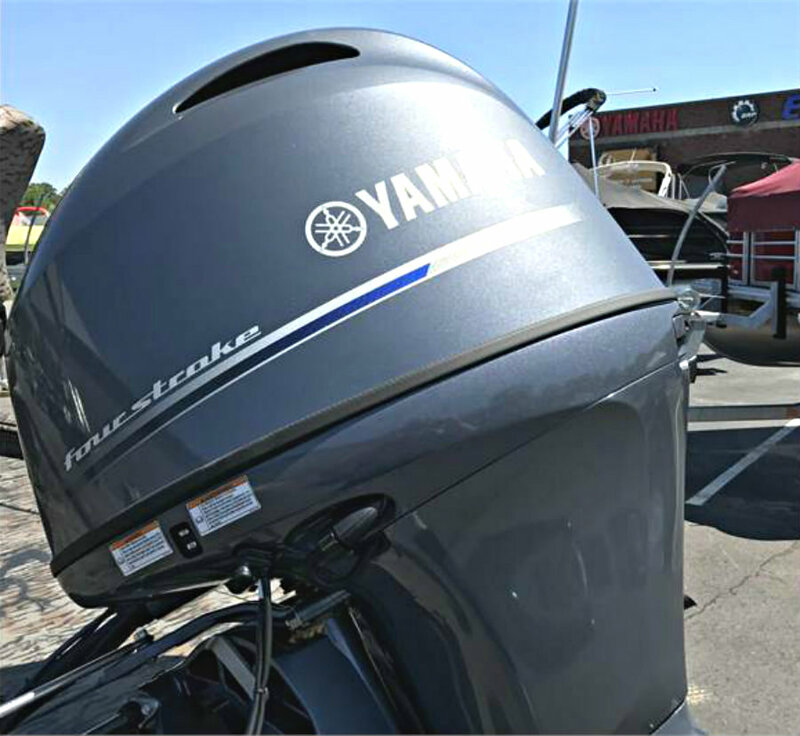 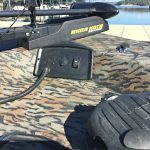 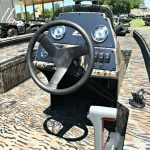 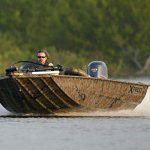 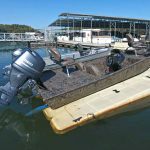 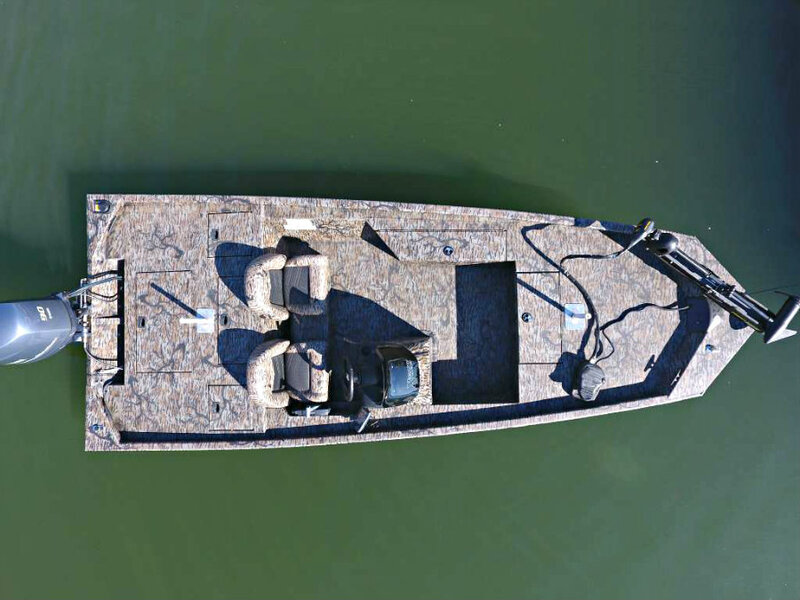 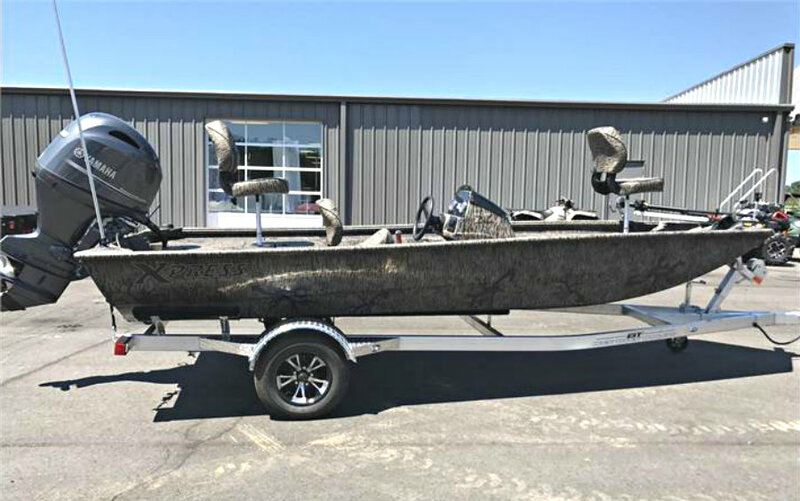 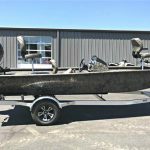 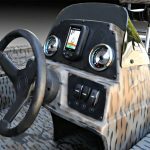 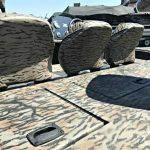 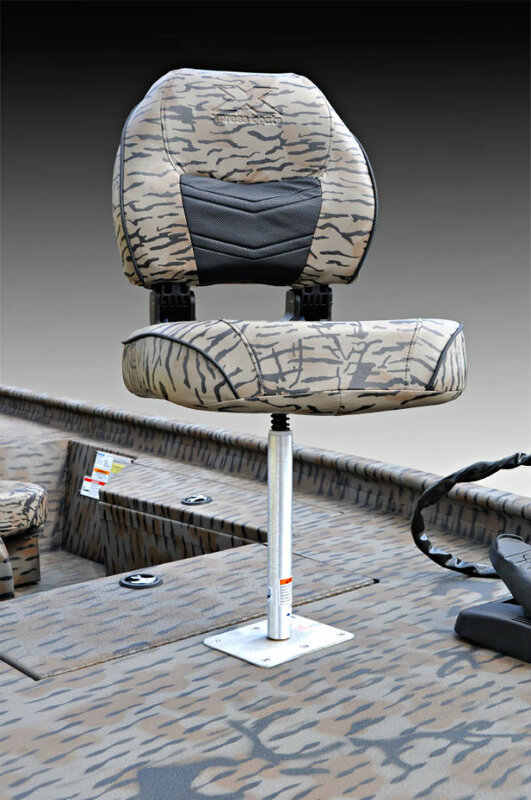 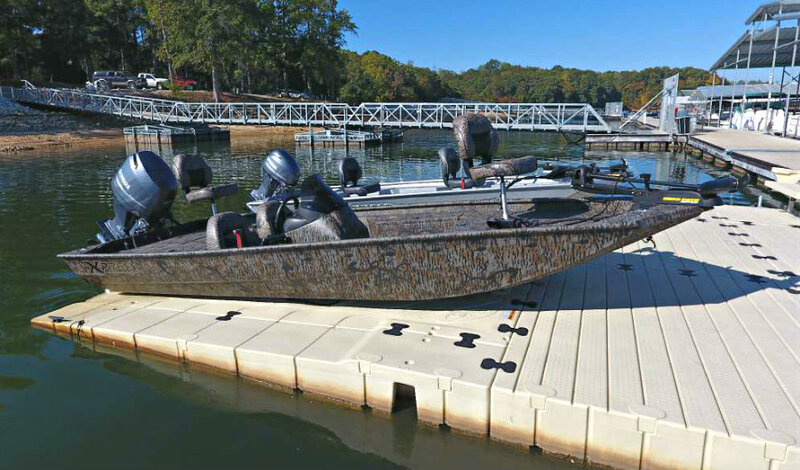 New 2019 Xpress Xplorer XP180 Bass Side Console Fishing boat powered by a 50hp 996cc 4-cyl EFI F50LB Yamaha 4-Stroke outboard engine. 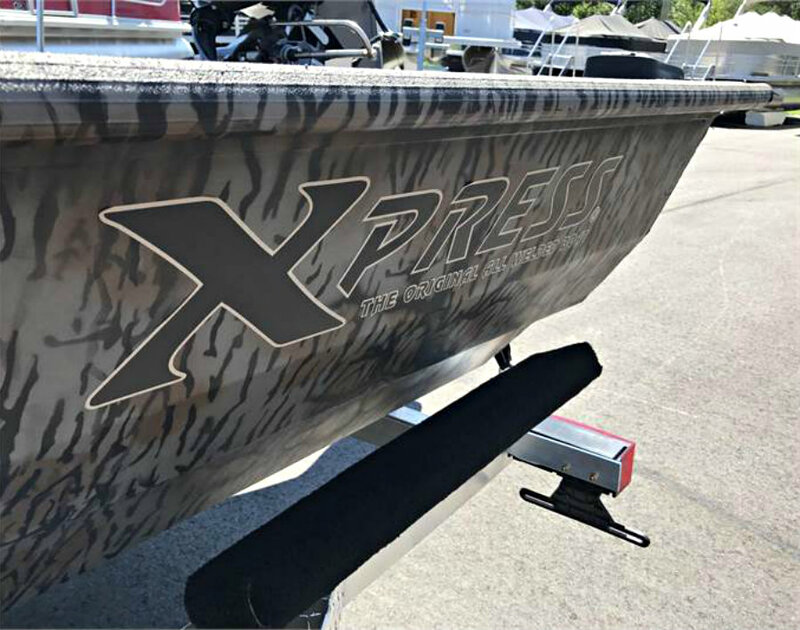 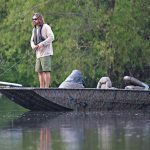 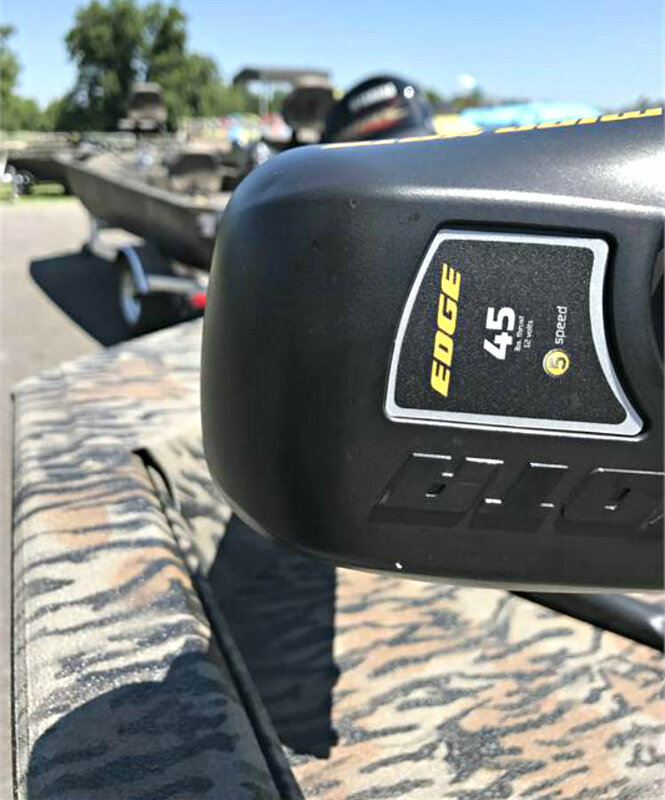 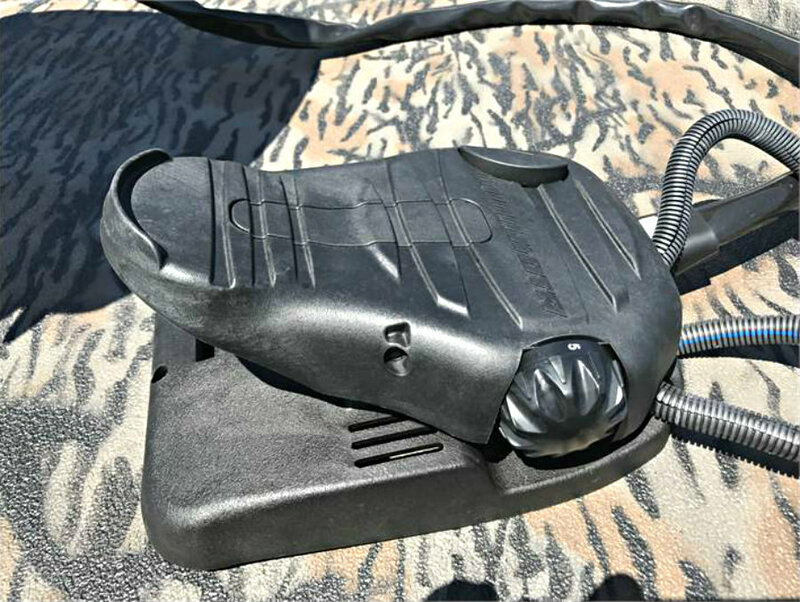 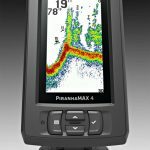 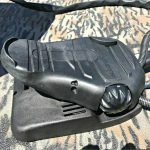 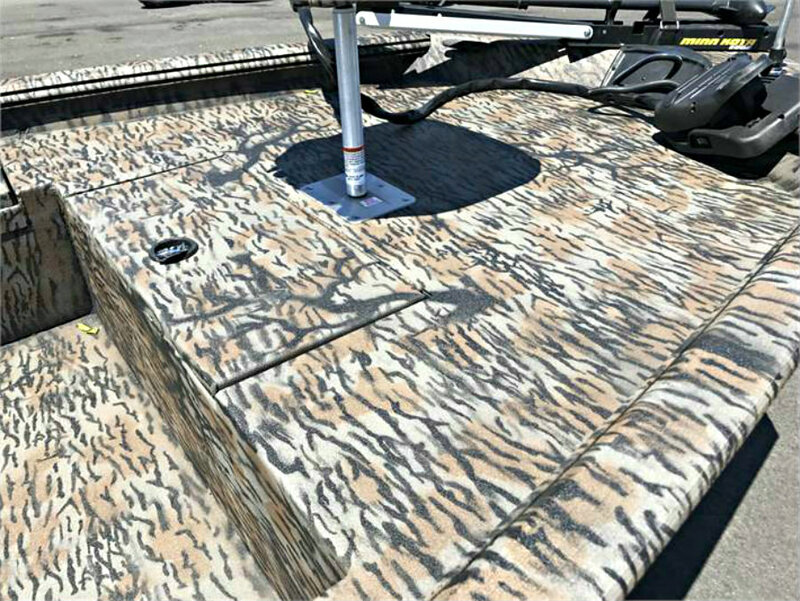 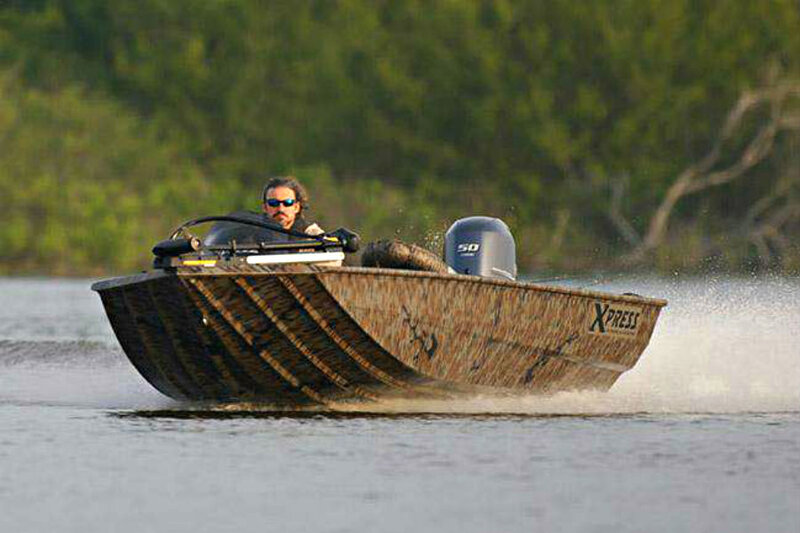 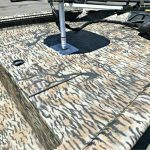 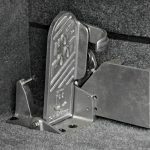 When searching for the most complete hunt / fish side console solution, look no further than the cornerstone of the Xpress Boats fishing line-up, this is the right boat for just about any application, fish or fowl – the ‘Xplorer Series’ by Xpress. 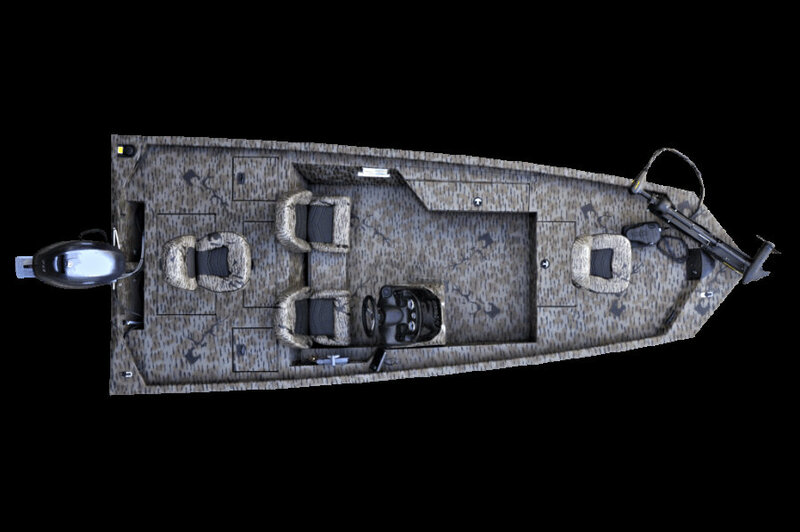 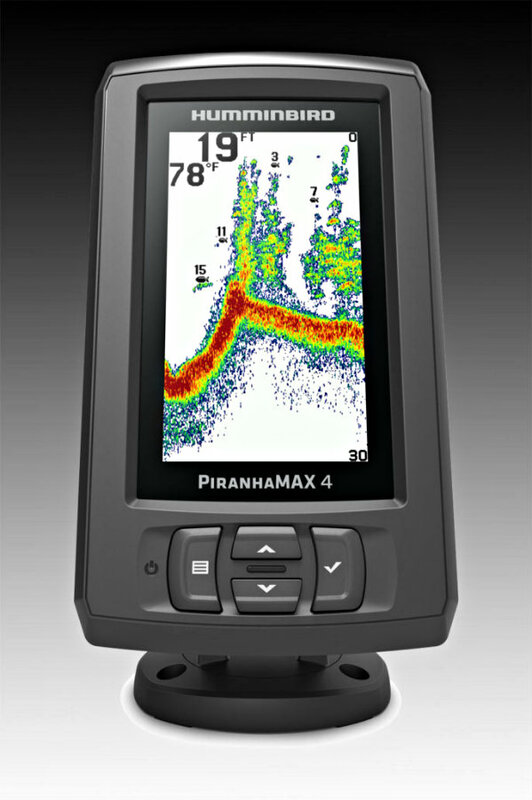 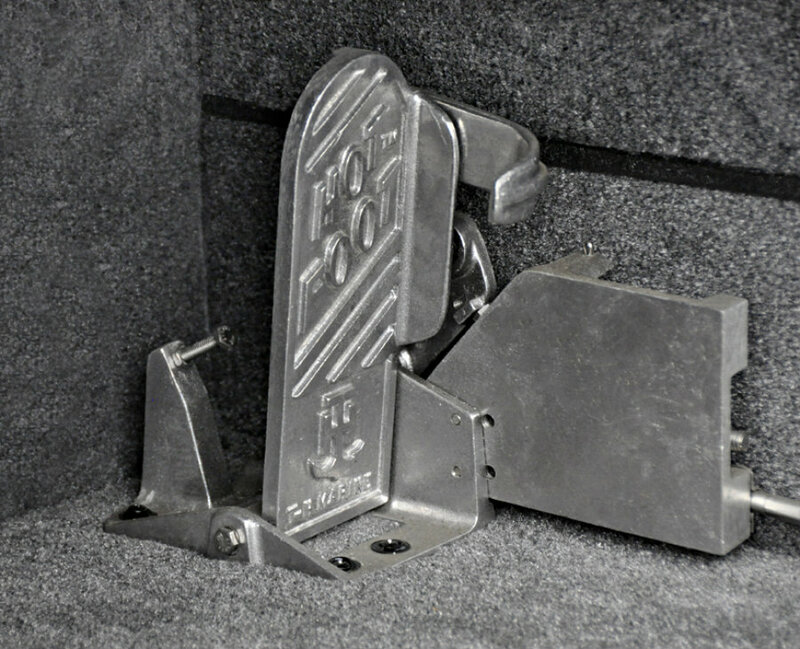 You can build / upgrade your boat with the following options :- ‘Tournament Series (TS) Package’, ‘Sportsman Package’ or ‘Bass Package’. 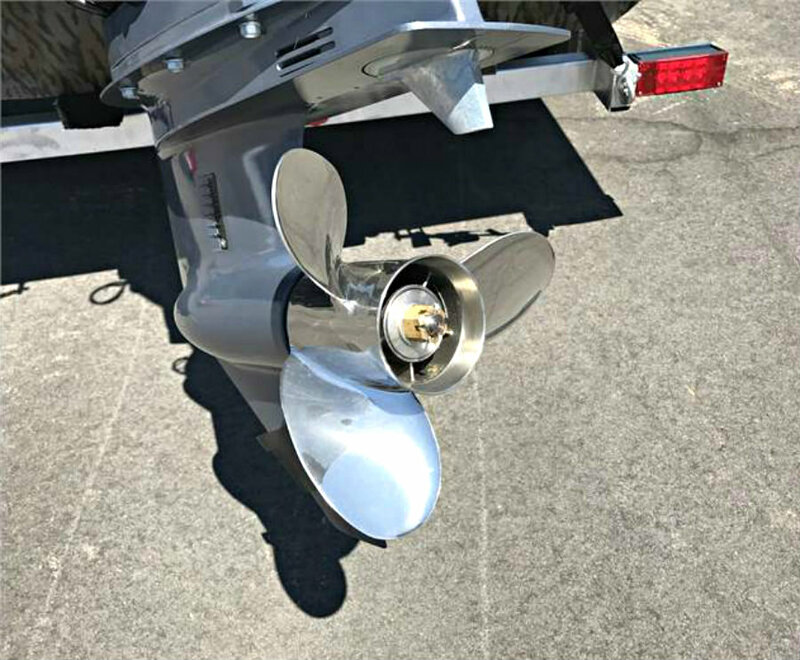 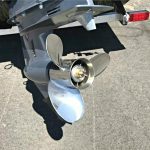 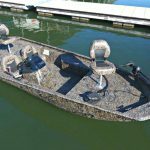 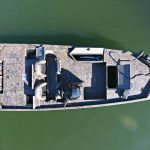 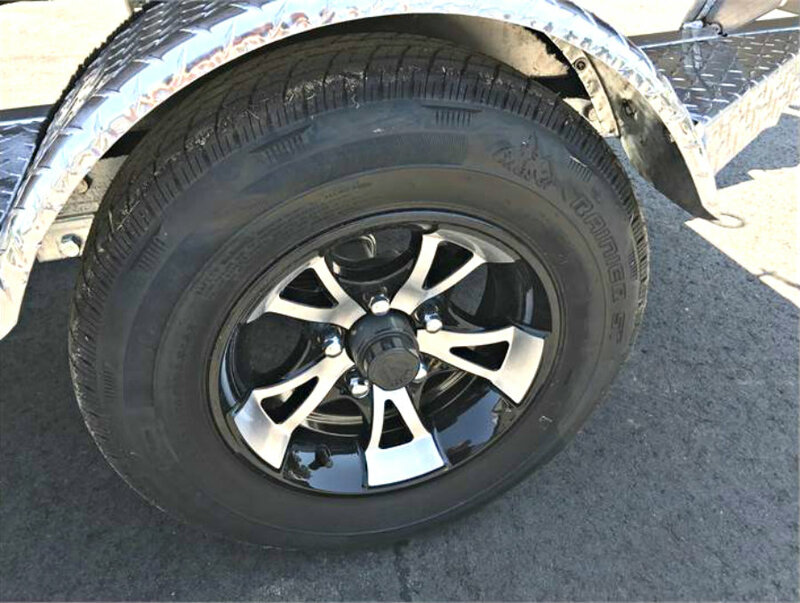 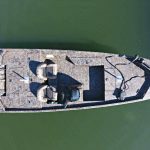 Other options include engine upgrade to max 90HP, stainless steel propeller and two-tone hull paint.